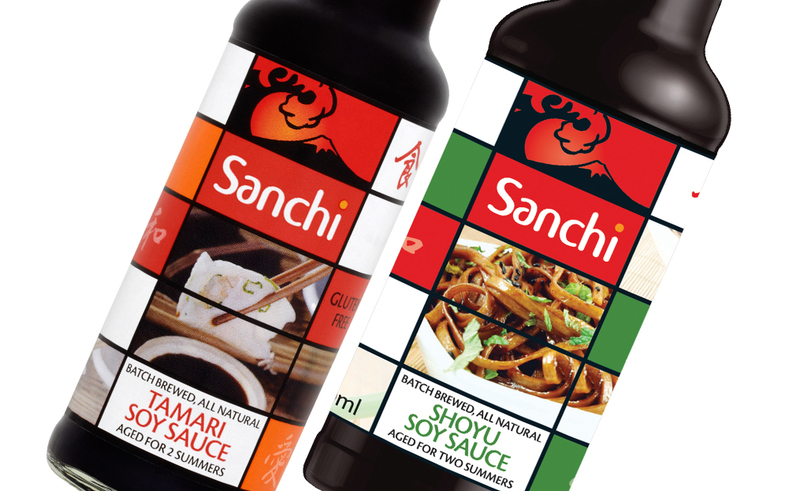 Shoyu vs. Tamari – isn’t all soy sauce the same? Soy sauce is an ingredient commonly used in the place of salt in Japanese meals. It can be found in many forms throughout Asia, but in the West, Shoyu and Tamari are often seen as interchangeable as they are similar in colour and flavour; but there are actually a number of differences between the two. In Japan, Shoyu is the Japanese name for a soy sauce made from a mash of soybeans and wheat; and tends to be used as an all-purpose cooking soy sauce. Tamari is a wheat free soy sauce made by drawing off the liquid content of soybean miso. Tamari has a deeper colour and is slightly thicker in texture with a richer flavour than regular soy sauce. It tends to have a more balanced and less salty taste making it great for dipping or sautéing.